We also Sell Glass Panels & Steel fixings for delivery - *CLICK HERE*. 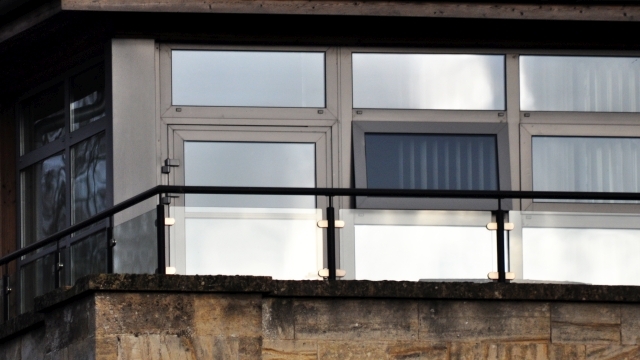 Frameless and Stainless Steel Framed Glass Balustrades produced to the highest quality in the United Kingdom, utilising brushed steel and toughened safety glass in accordance with EU safety regulations. 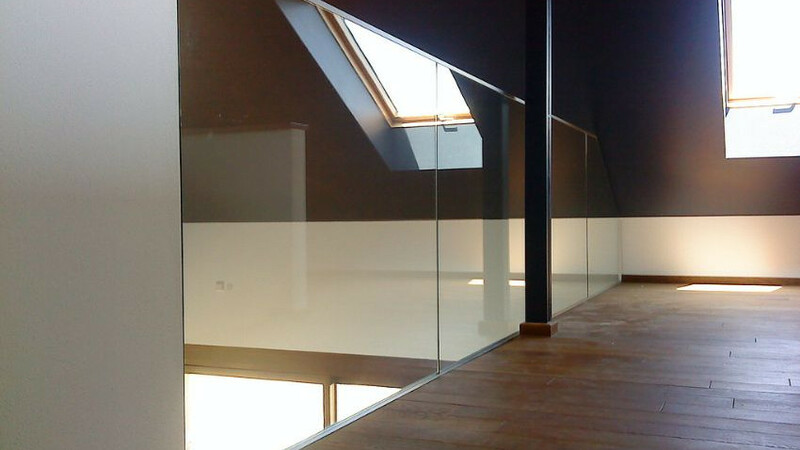 We procure all our glass balustrade materials from bristol suppliers and have an excellent reputation and portfolio of previous clients. 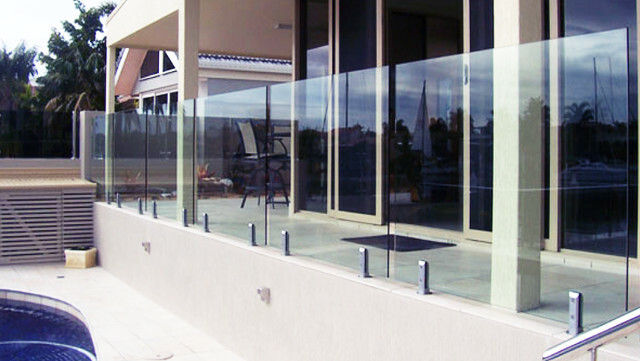 We are a trusted company of skilled glaziers who specialise in Glass Balustrade installations and offer frameless or regular glass balustrades with stainless steel handrails, fixtures and fittings.